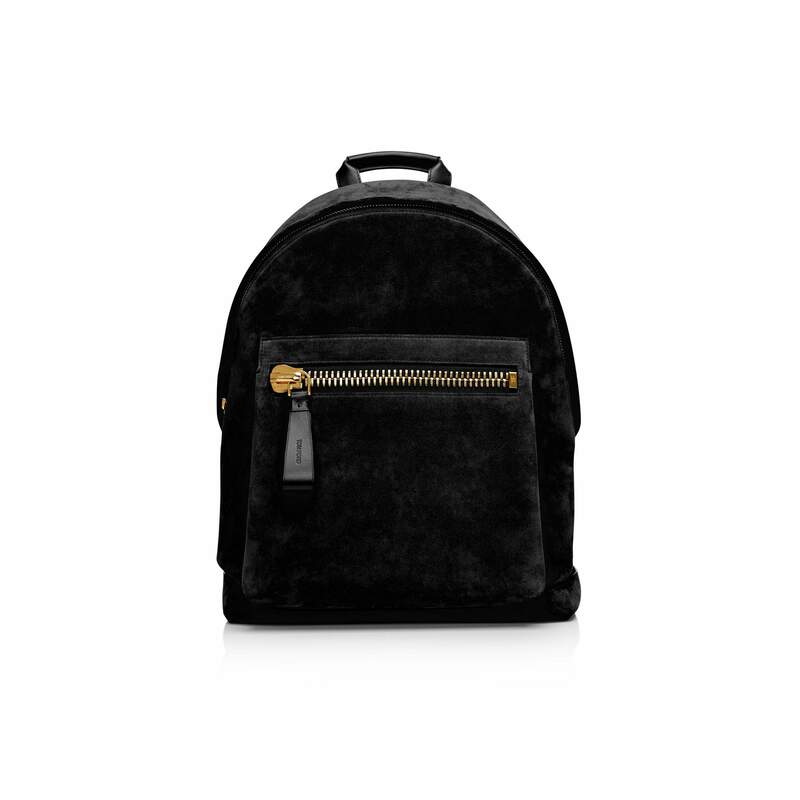 The TOM FORD Calfskin Buckley Backpack from the SS15 release is definitely one of my favourite bags of the season. 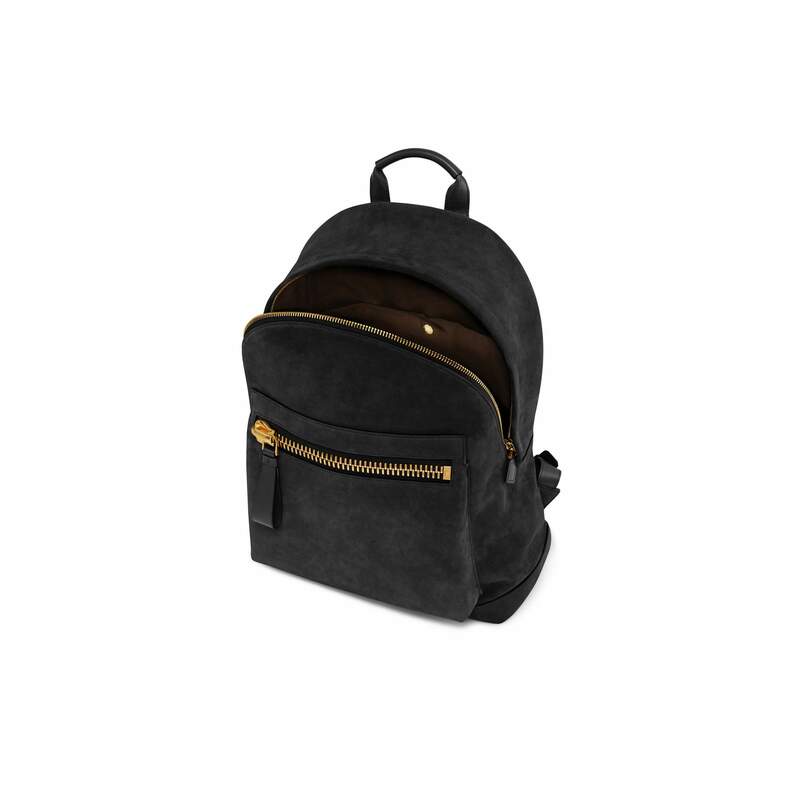 The slick grainy texture paired with the gold galvanized hardware is a winning combination for a flawlessly luxurious look. 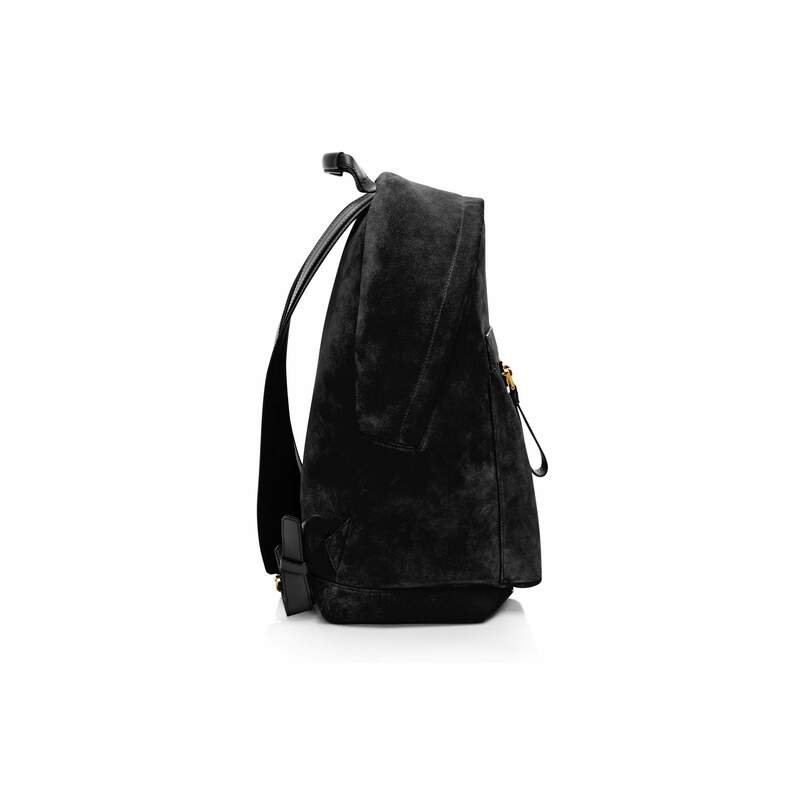 The bag also features a laptop compartment and plenty of space for documents. 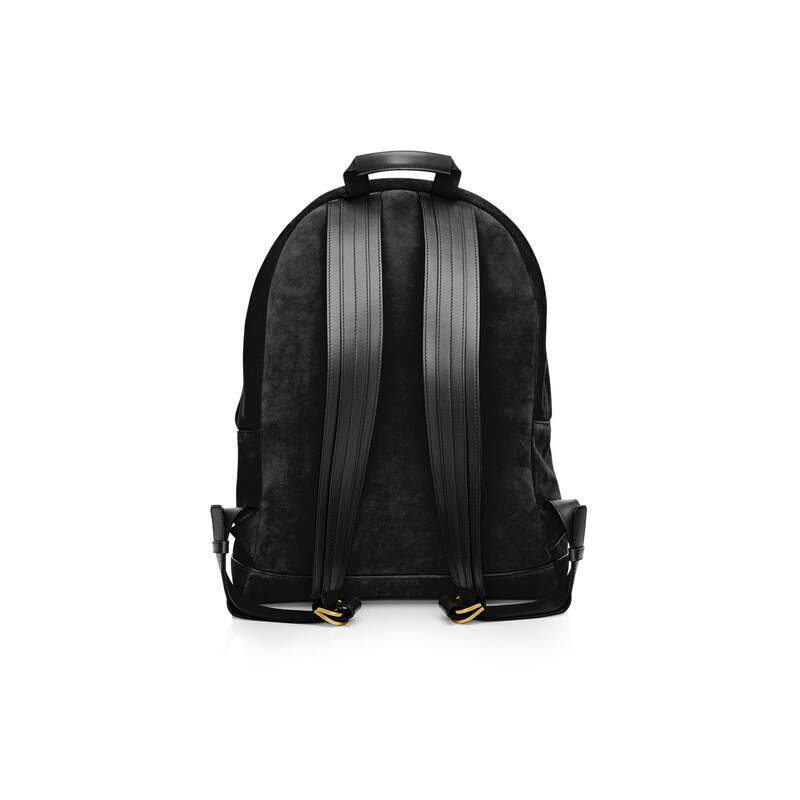 The Buckley Backpack retails for a cool $2,950 and you can find more pieces from the TOM FORD SS15 collection here.